Men love scent just as much as women do because aroma emotionally affects us all. Essential oils have the power to influence our mood. Some scents are uplifting and energizing, while others are relaxing and grounding. 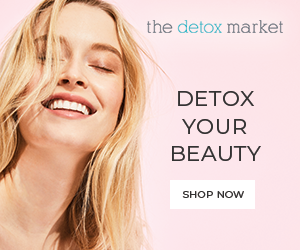 Beyond the preference of scent, the benefits of essential oils are the same for both men and women, they can be used for treating skin issues, emotional upsets, and minor physical injuries. Men are not usually as keen about fruity and flowery scents, and in general, they prefer woody, spicy, and earthy smells. In this article, we will talk about the "manly" essential oils. The rugged, earthy, robust scents that men are drawn to. 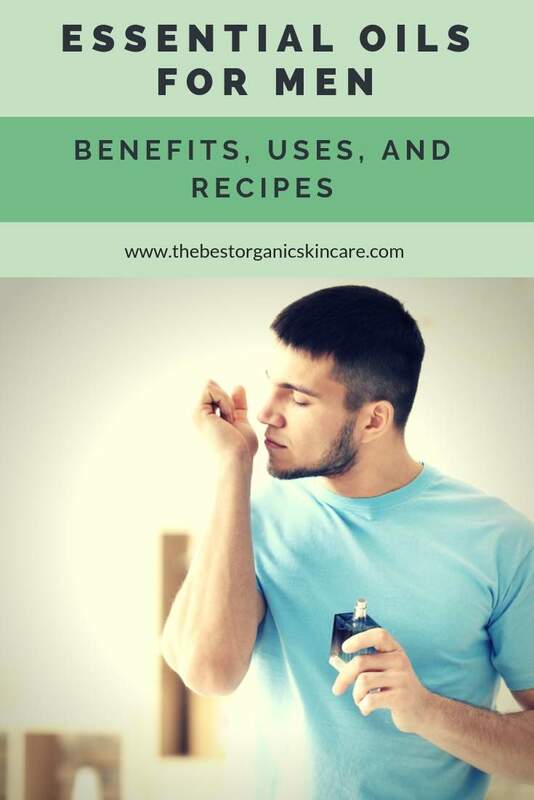 We are going to focus on the most likable scents that men commonly use, and we will talk about the benefits of these oils and share recipes so you can incorporate them into your daily routine. You want to purchase high-quality essential oils so you can be sure you are getting your money's worth and aren't getting ripped off with fake or diluted essential oils. I have been using essential oils for years, and have sampled various brands. 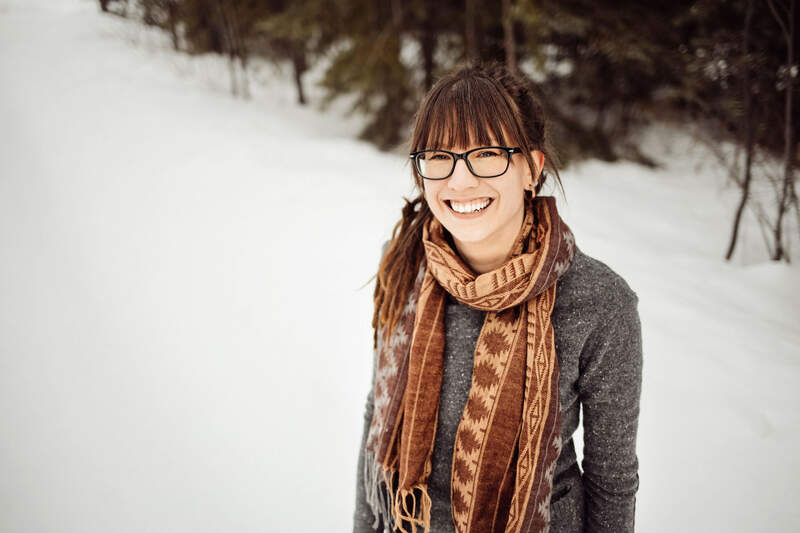 On my hunt for the best essential oil brand, I came across Rocky Mountain Oils, and I have been hooked since! 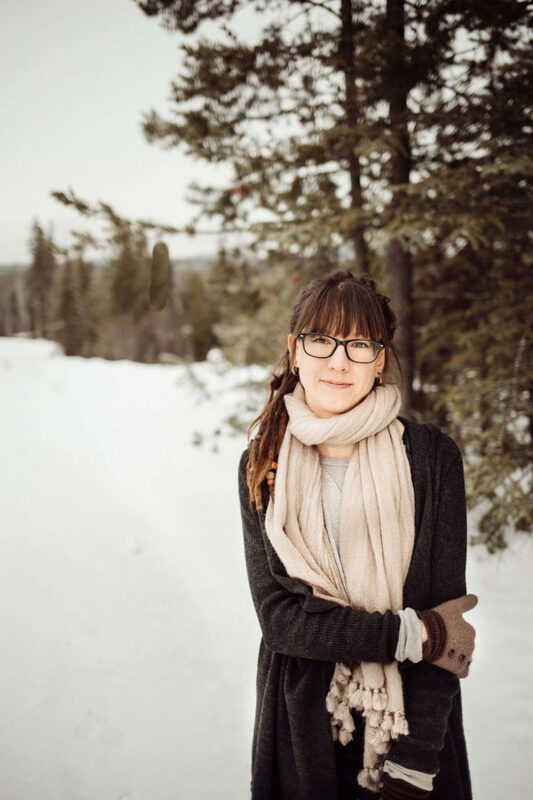 Rocky Mountian Oils has remarkable customer service, exceptional quality, easy-to-navigate packaging, and a user-friendly website. Learn why I think they are the best essential oil brand. Black pepper essential oil (Piper Nigrum), is one of the most common and favorite scents for men. It is excellent for use in after-workout formulations and as a cologne or aftershave ingredient. Black Pepper essential oil is non-sensitizing and non-irritating. Emotionally, black pepper can promote courage and stamina. Black pepper has a spicy, woody, warming, and sporty type of aroma. Black Pepper warms and stimulates the skin, making it ideal for rejuvenating overused muscles and joint tissue. It makes an excellent massage oil for an achy body. Use in a cologne or body spray to refresh the mind and encourage you to get moving. Use in an aromatherapy diffuser to calm the energy of a room, and encourage relaxation. Black pepper blends well with Bergamot, Cinnamon Bark, Lavender, Lemon, Orange, Sandalwood, and Ylang Ylang. Mix together all the ingredients in a dark colored glass jar. Shake well before every use. Keep it tightly sealed when not in use. In glass bottle, combine all ingredients, replace cap and shake until well blended. Spruce essential oil, also known as Black Spruce (Picea mariana) is another favorite essential oil for men. It uplifts the mood and helps ease congestion. Spruce oil has the benefit of helping relieve stress, uplifting the mood from occasional blues, while also soothing tense nerves. It encourages self-acceptance and forgiveness, while enhancing a sense of security. Spruce Essential Oil has a medium-strength woody, earthy, and evergreen aroma. Add Spruce oil to a chest rub when you have chest congestion. Mix with a carrier oil and use it to massage tired muscles or improve circulation to an area. Spruce oil is excellent in shaving products such as pre-shave oils or aftershaves. Use spruce oil in your very own beard balm. Diffuse Spruce essential oil to create a sense of security and self-acceptance. Spruce oil blends well with Cedarwood, Cinnamon Bark, Cypress, Eucalyptus, Lavender, Lemon, Orange, Pine, and Sandalwood. Because witch hazel, lavender hydrosol and aloe vera gel all have preservatives, there is no need for a preservative. The shelf life of this product is about 3 months. Cedarwood essential oil (Cedrus atlantica), also known as Himalayan Cedar and Deodar Cedar, is a scent that works well for men. Cedarwood oil promotes a night of restful sleep, it calms the nerves and relieves built-up tension. Use it if you are feeling fearful. Cedarwood has a strong woody, balsamic, rich, and earthy aroma. Bring it with you camping as an excellent natural repellent for moths and mosquitoes. Cedarwood oil works for both hair and skin by balancing oil production. 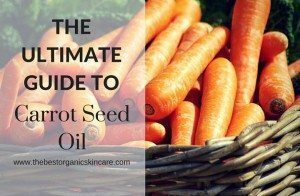 Use it if you have dry, or oily skin. It is also a scalp and hair tonic, fortifying stronger, shinier hair. Cedarwood is excellent for use in a beard oil because of its hair tonic properties. This oil is fantastic for deodorizing and neutralizing odor. Cedarwood oil blends well with Vanilla, Cypress, Lemon, Lime, Orange, Pine, Rose, and Sandalwood. Mix the ingredients and use to add shine and fragrance to your beard. Add vegetable glycerin, jojoba oil, EOs, & Vitamin E to your spray bottle. Fill bottle almost halfway with water, and then fill almost to the top with witch hazel. Shake well. Spray and enjoy (spray directly on the face or into the hand for application). Vetiver essential oil (Vetiveria zizanoides), also commonly known as Ruh Khus oil, is used a lot in men's colognes because of its crisp, earthy scent. Vetiver oil grounds and calms. It helps us sleep. Vetiver is one of the best oils to use for relaxation and reducing mental distractions. Has an incredibly strong earthy, balsamic, slightly sweet, and spicy aroma. Vetiver is very beneficial to the skin, helping to tone and tighten all skin types while reducing the appearance of minor blemishes. Vetiver is also cooling to the skin and thus will calm heat conditions. 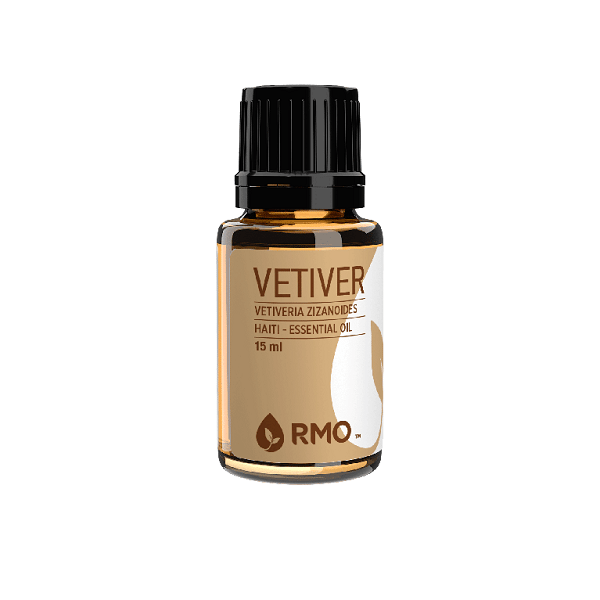 Vetiver is also a great pain reliever, use as a massage oil to ease the tension of overexerted muscles and joints. This oil is very thick and does not diffuse easily, instead use it topically before bed to induce a restful sleep. Vetiver blends well with Frankincense, Lemon, Red Mandarin, Orange, Juniper Berry, Sandalwood, and Ylang Ylang. Frankincense essential oil (Boswellia sacra) is another masculine aromatic scent used commonly in colognes. It is one of the best essential oil for skin care due to its anti-aging properties. Frankincense can help enhance deep meditation, balance emotions, lessen feelings of loneliness, frailty, and grief. It is spiritually grounding and relaxing, without being sedating. It has a balsamic, warm, slightly spicy, sweet, and woody aroma. Frankincense is used in many skin care products for its toning and smoothing effects on the skin. It can help fade the appearance of scars. Also great for sore muscles and achy joints. Add Frankincense to a salve after a ﻿workout to calm the muscles. Diffuse to enhance meditation or draw upon inner strength. Use frankincense in your shaving and beard care products, such as pre-shave oil and beard balm. Frankincense blends well with Black Cumin, Cedarwood, Lavender, Lemon, Rose, Sandalwood, and Ylang Ylang. Copaiba Balsam (Copaifera reticulata) contains over 90% sesquiterpenes, making it a powerful anti-inflammatory that exhibits anti-bacterial and antimicrobial properties. Works as a mood stabilizer, helping to calm the mind from everyday ups and downs. Has a deep, rich, earthy, and grounding aroma. Copaiba Balsam nourishes and cleanses the skin. Use it in a spray mist or toner to balance the skin and help heal acne. Try using Copaiba Balsam in a diffuser to bring calm and tranquility to the room. Copaiba Balsam can be used as a remedy for headaches and migraines. It helps relieve pain in the muscles due to cramps as well as joint pain. Use this oil in a massage blend for pain relief. Add Copaiba Balsam to your moisturizer or aftershave to encourage radiant skin. 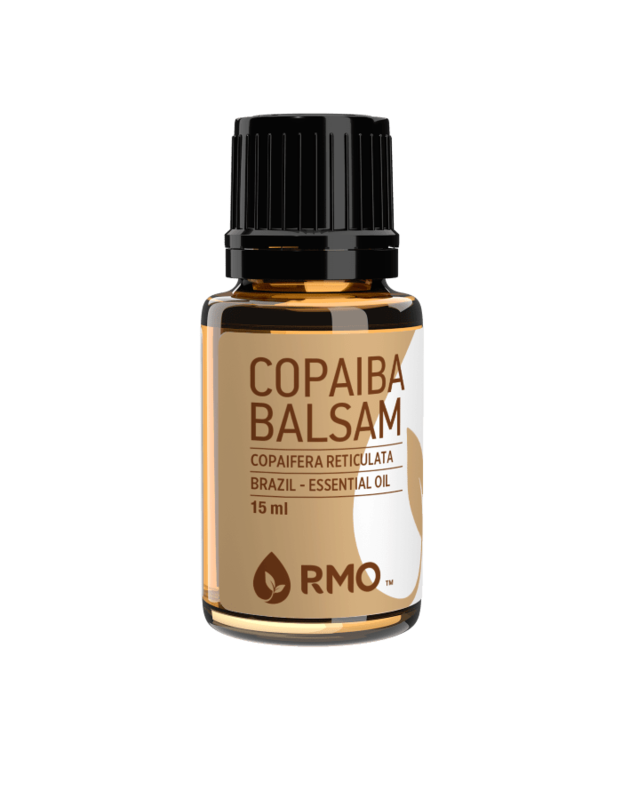 Copaiba Balsam blends well with Cypress, Lemon, Nutmeg, Frankincense, Mandarin, Neroli, Lavender, and Sandalwood. Keep a few jars of salve around your house to help address everyday cuts, scrapes, bruises and aches. Melt beeswax with the sesame oil in a double boiler. Let cool slightly and add essential oils. Mix and pour into a container. As you can see, there is an abundance of essential oils that are ideal for men! Enjoy the benefits of these oils with DIY recipes or diffusing your oils at home and in the office. Know someone who loves essential oils? 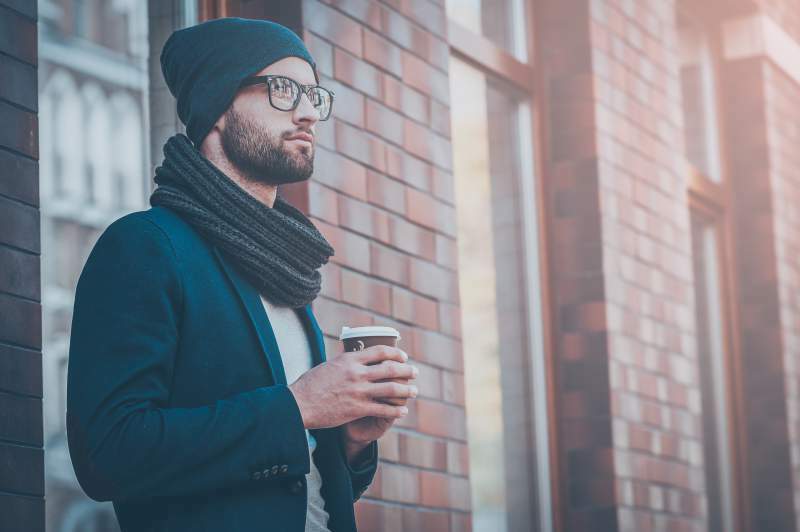 Share this article with your friends!